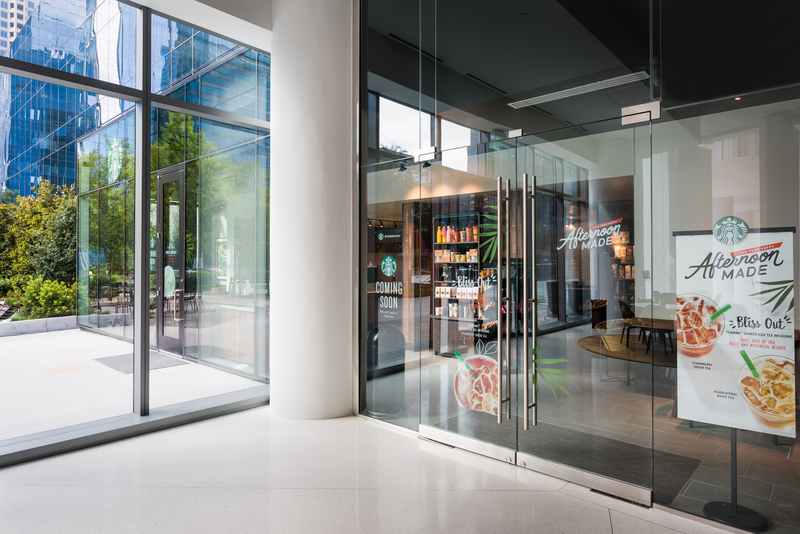 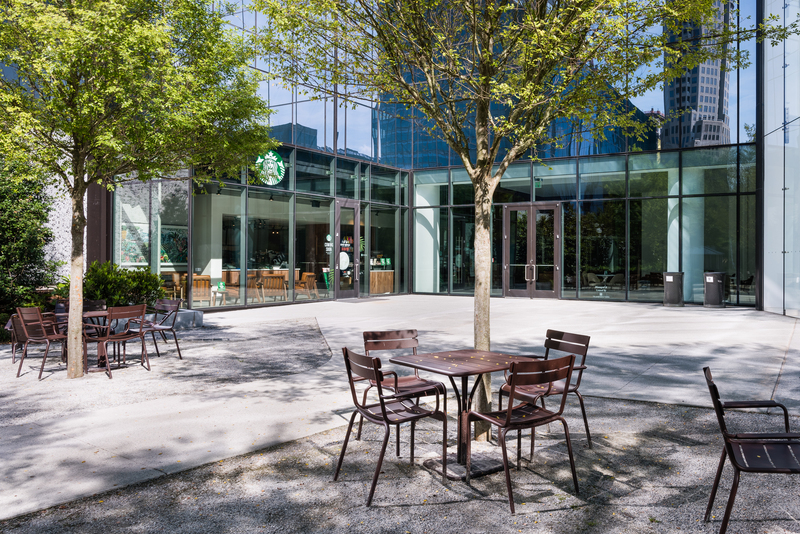 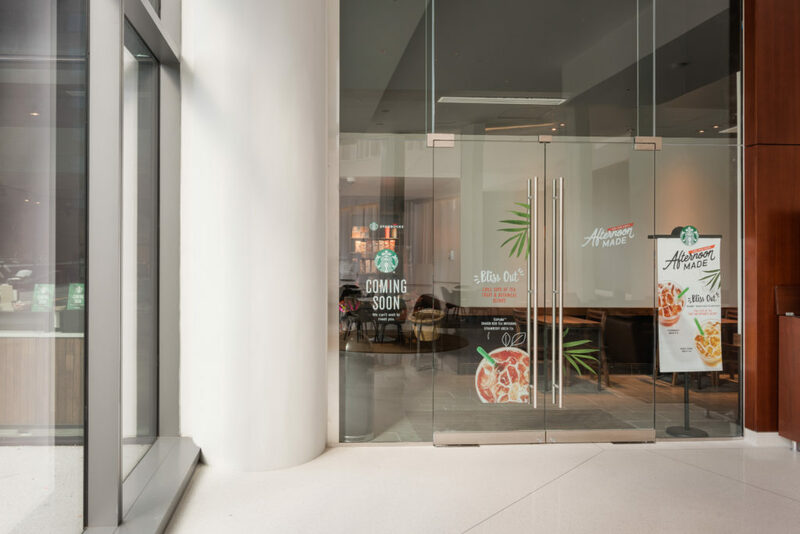 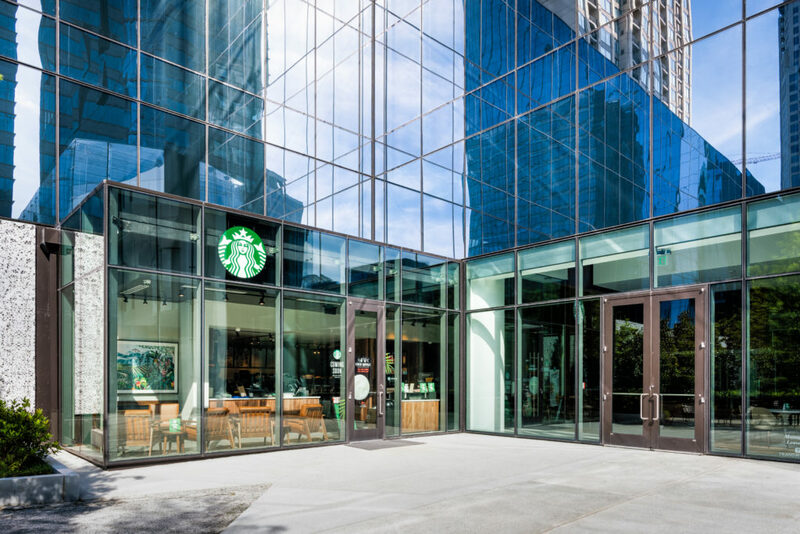 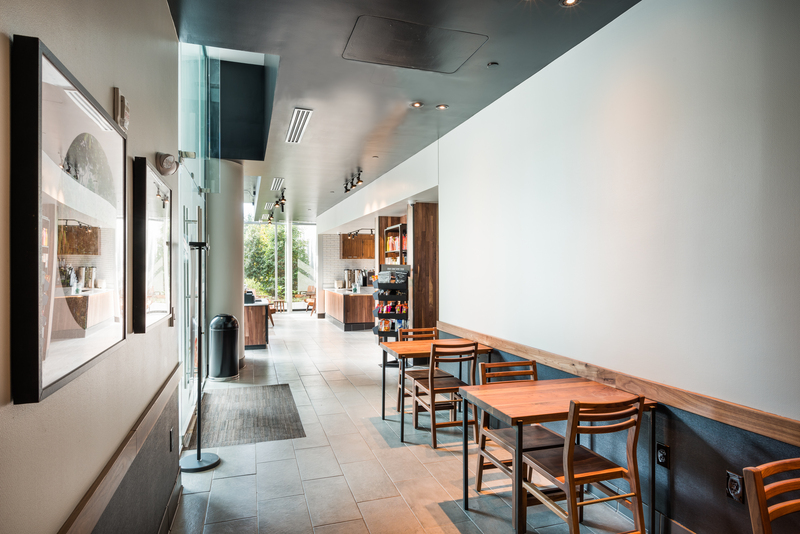 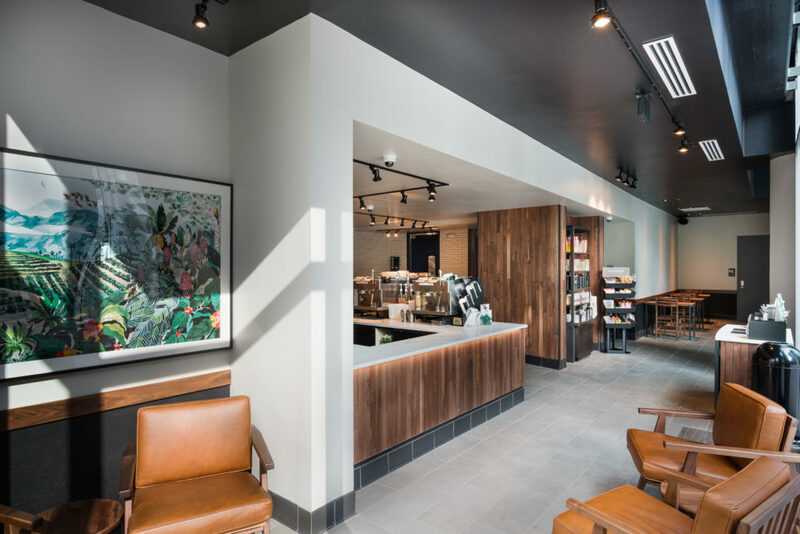 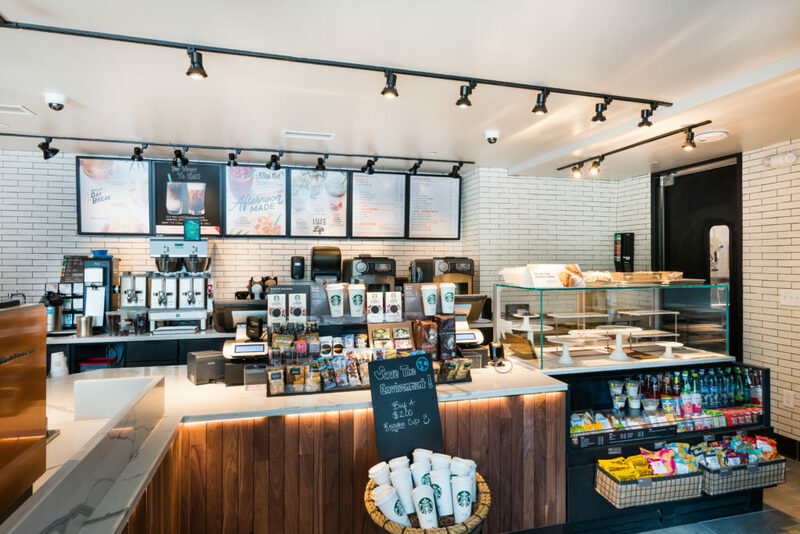 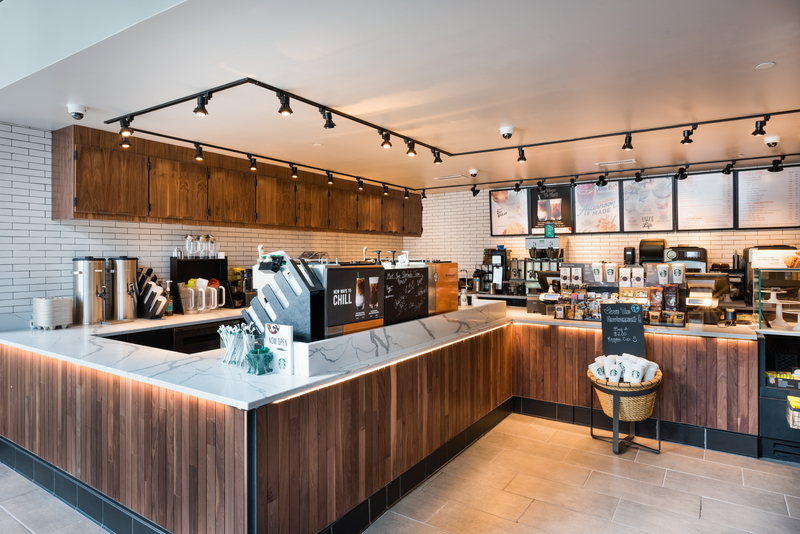 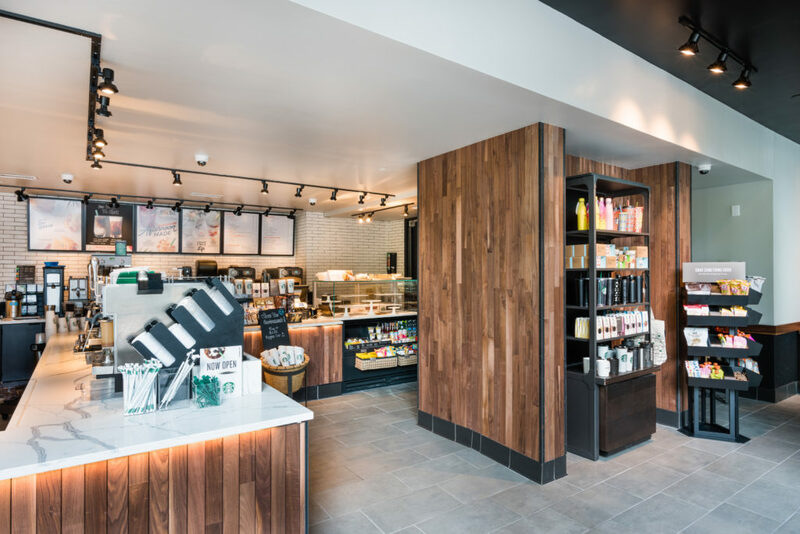 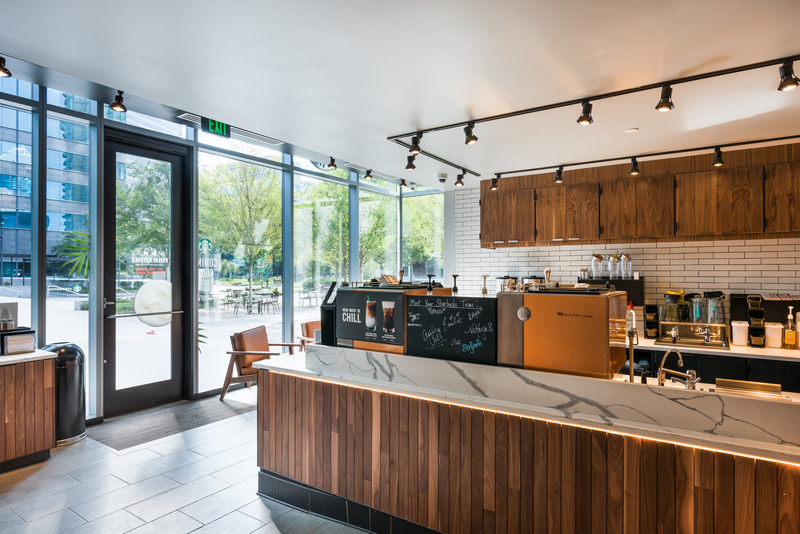 Now open in the heart of Buckhead the Starbucks located in the Three Alliance Center is fueling the caffeine consumption needs for the tenants of Atlanta’s premier office campus. 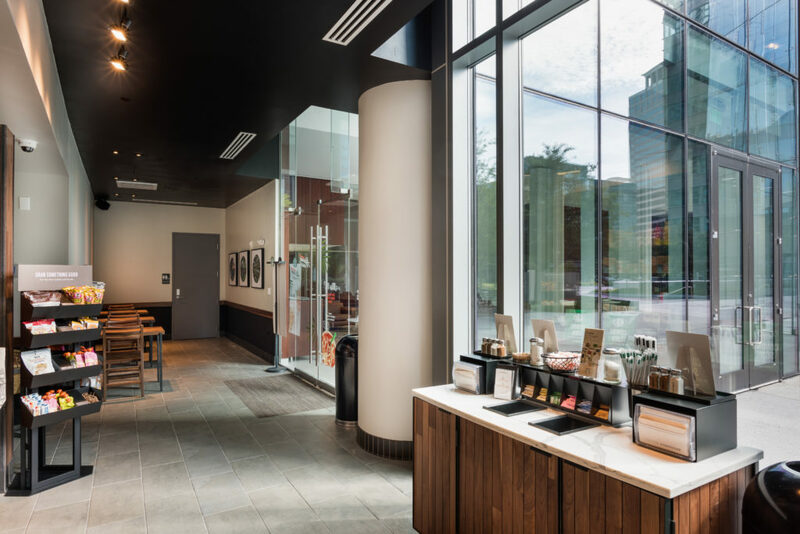 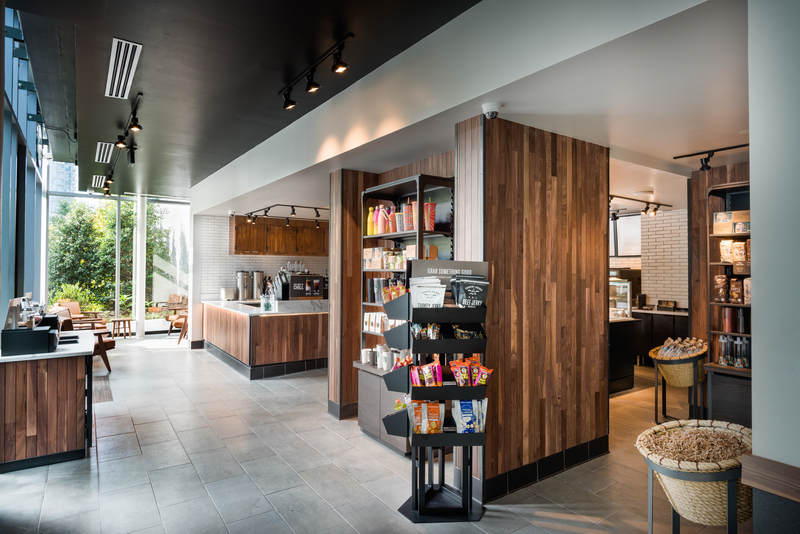 Although it is housed in a small space the construction encompassed taking a portion of the existing parking deck and combining it with existing retail space to create a seamlessly integrated coffee shop. 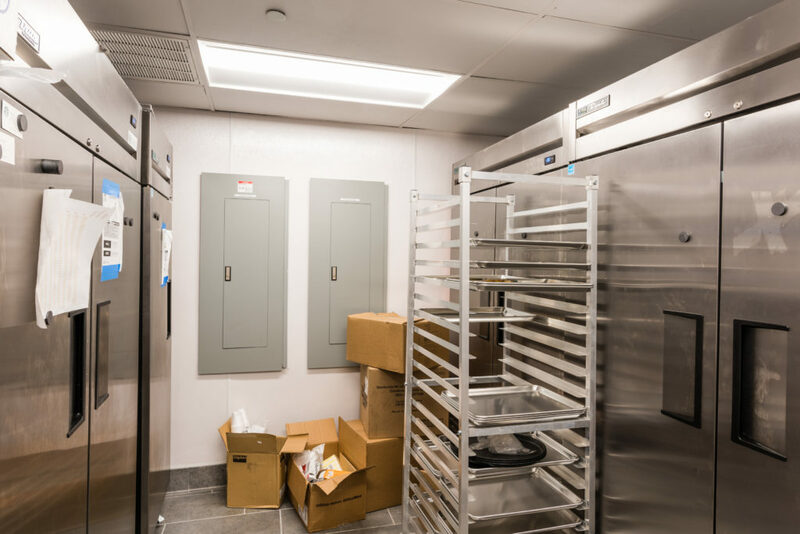 The build-out included new interior partitions, new HVAC, Electrical, and plumbing systems, as well as millwork, cabinetry and FF&E (Furniture, Fixture, and Equipment) installation. 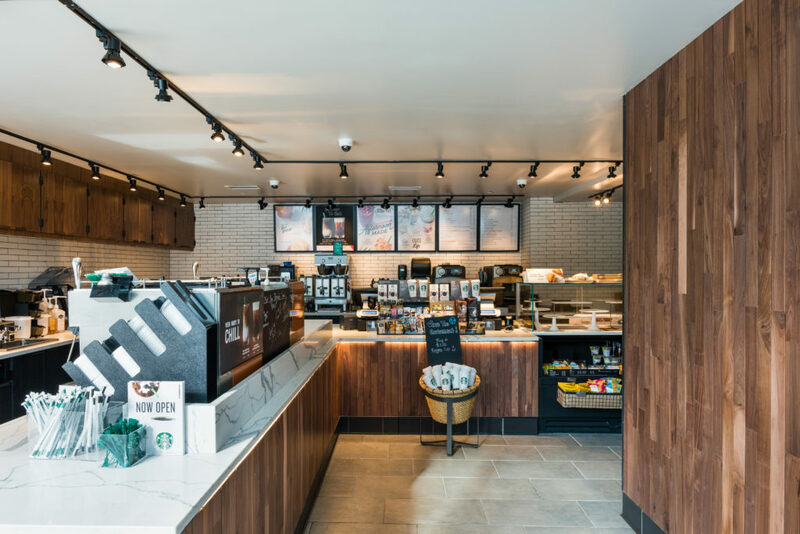 The project powered by Sovereign Construction Management for our client Concessions International finished on time and on budget with no negative impact on existing building tenants. 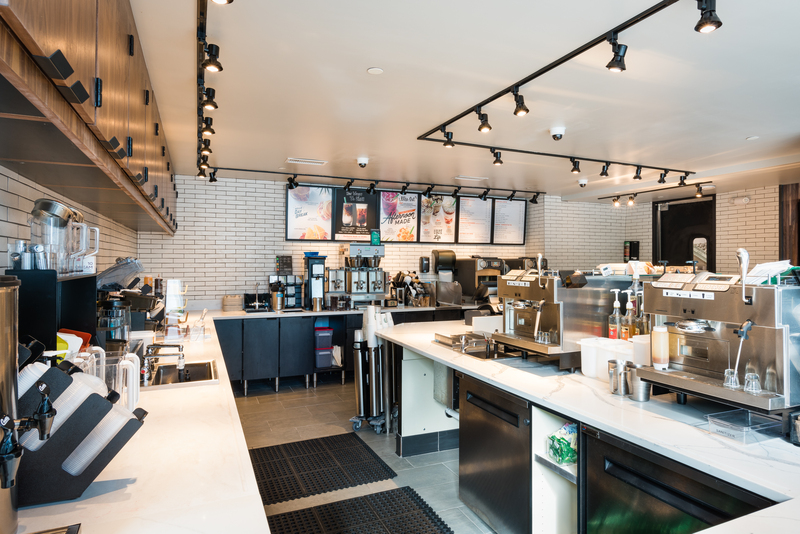 Stop by and get a refreshing beverage today.